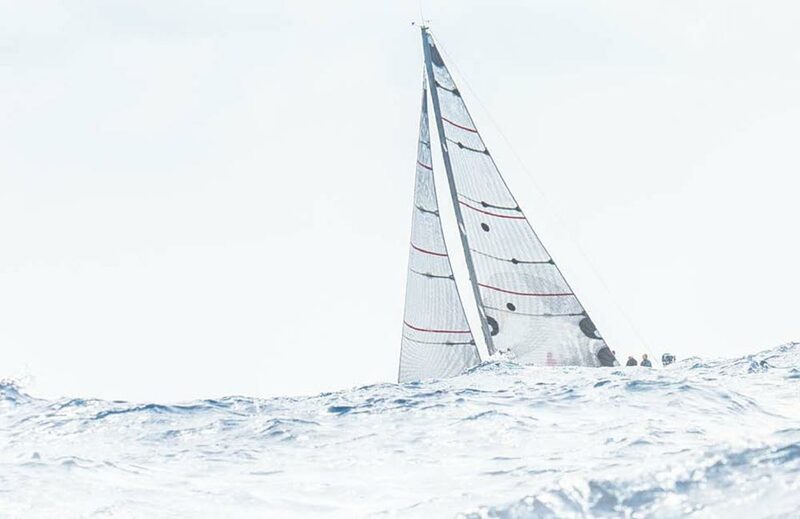 Through ongoing R&D and by working closely with top sailors and syndicates around the world, Robline’s cordage sets the standard for performance on the water, with both racing and cruising sailors. Because of the brilliant performance and reliability of Robline products, they are found on power and sailing vessels worldwide. 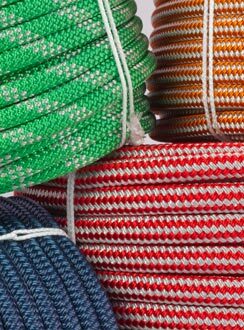 More than 200 years of experience as manufacturer of ropes complements a proud Austrian heritage.